New Home at 410 Hollow Horn Rd, Pipersville PA - 4 beds. 2.50 baths. 3200 sq.ft. This incredible setting is right off a Monet canvas. Reminiscent of his "Water Lily" series, a sparkling pond with Japanese footbridge to a small island is the focal point of this spectacular setting. The builder is offering a stunning Craftsman style custom designed and built home that captures the essence of this magical setting. 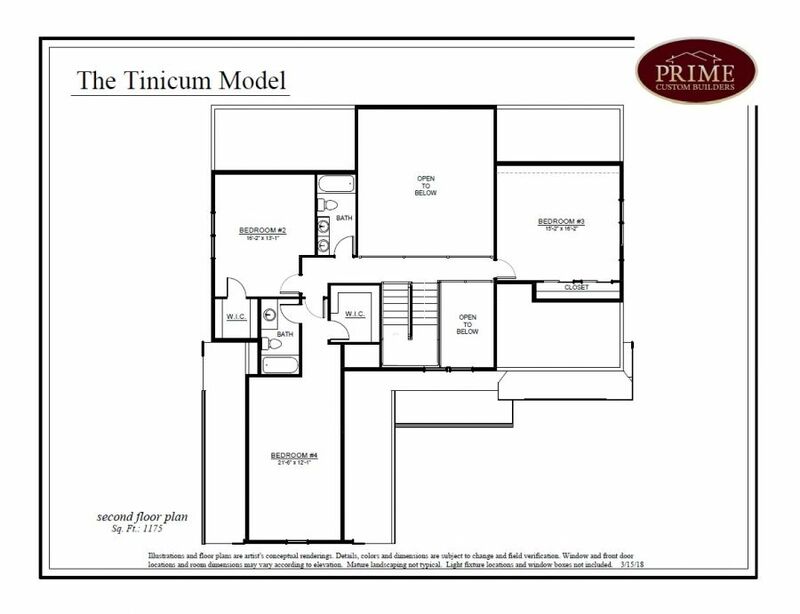 The TINICUM model, an exceptional custom home, is to be built by Prime Custom Builders, LLC and showcases quality and creative design throughout. Featuring a magnificent first floor master suite with double walk in closets, lavish bath and gas fireplace. The luxurious bathroom consists of beautifully crafted cabinetry, and oversized stall shower with frameless glass enclosure and dramatic shower. The grand entrance foyer has crown molding and finely crafted hardwood flooring. The two story great room has a warm and spacious floor to ceiling stone gas fireplace, The expansive kitchen boasts granite countertops, stunning cabinetry that buyers have the ability to customize with our designer, a large center island that accommodates 6 and an oversized walk in pantry. Adjoining the kitchen is the formal dining room which has large windows to enjoy this extraordinary view and natural light, beautifully crafted crown molding and hardwood flooring. The powder room and bathrooms include Kohler fixtures throughout. On the second floor there are 3 additional large bedrooms with the option to utilize one as an in house office. 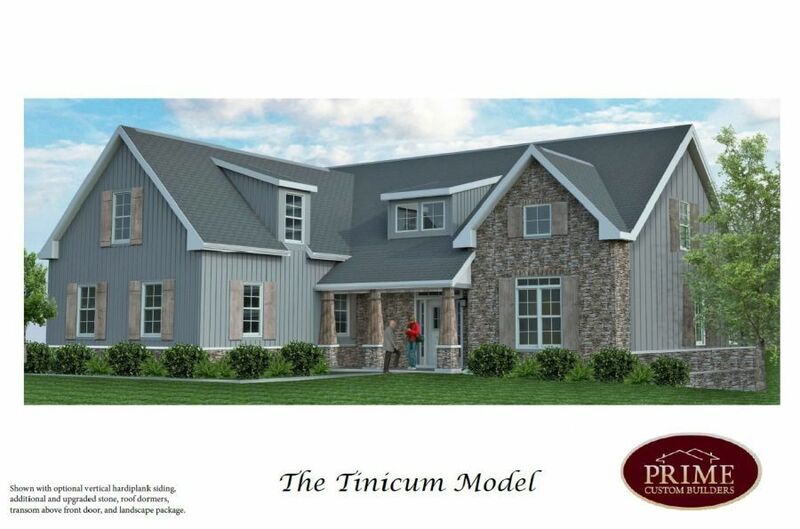 Exterior features include the choice of color of low maintenance Hardiplank siding, seamless aluminum gutters and downspouts, aluminum wrapped soffits and fascia, fiberglass architectural style roof shingles with 30-year warranty and a frost-free hose connection at front and rear of home. Interior features include high efficiency heating/air conditioning systems for maximum comfort and efficiency tank-less water heater and Pex plumbing water lines. 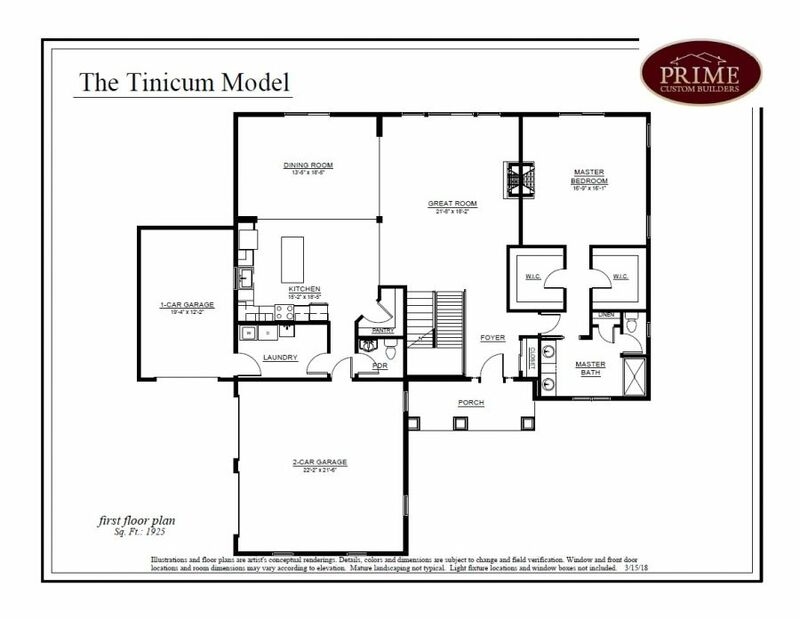 Additional features include a 3 car garage and a fantastic, oversized deck to maximize the enjoyment of living in this truly remarkable and inspiring setting. Tinicum Township, Bucks County, Pennsylvania with convenient access to major highways but maintaining a wonderful, laid back country lifestyle. It will be like being on vacation every day of your life as mother nature paints a new picture with every coming season. Of his Water series, Monet said: "These were meant to create the refuge of a peaceful meditation in the center of a flowering aquarium"